We opened this week’s question up a bit and got a lot of interesting responses. It was hard to pick just one, but we managed. We say it each week, but it really is great to read each story. Keep them coming. We’ll see you again on Monday. Week 12 Question: What was your favorite musical moment and why? This is a hard question for me to answer, as I have so many “favorite” musical moments. Most of those moments are individual moments (when I was able to figure out how to play Moon River on my trumpet, the first time I saw an orchestra perform at the Calumet Theater, when I met Isaac Stern and Itzhak Perlman after their performance at Hill Auditorium, the first time I saw The Nields at The Ark, etc.). To me, those moments are personal, where my enjoyment of them may have had a lasting impact on me alone. But I am not a solitary being. 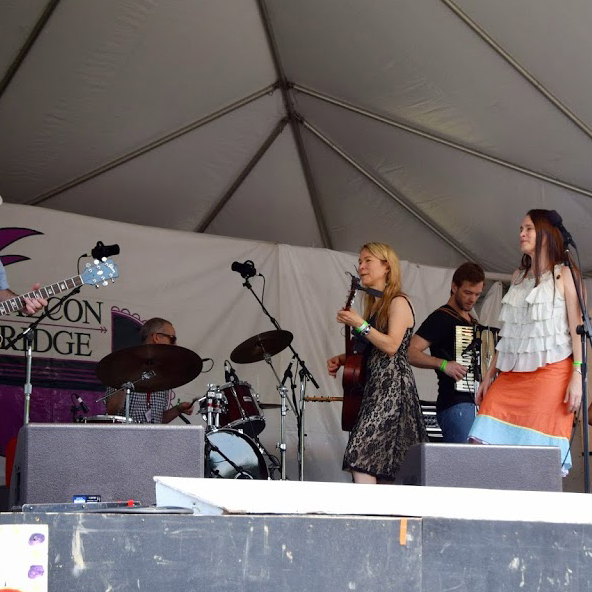 I enjoy being part of a community, so for that reason I have to say that my favorite musical moment was the first time I went to the Falcon Ridge Folk Festival. I had heard so much about the festival from the people on the Nields Nook. After 5 years of hearing what a fantastic experience it was, I vowed that in 2003, I was not going to be part of the NAFR (not at Falcon Ridge) group. It was amazing – seeing and hearing all of the great performances, being introduced to performers who I had never heard of, and meeting people face to face who I had only known via e-mail. I felt like I was home. Thanks to everyone who took part this week in the #NieldsXVII Story Contest. We’ll be back on Monday with a new question. In the meantime, do you have any questions for us? We’ve been asking them for 11 weeks now and getting great answers. 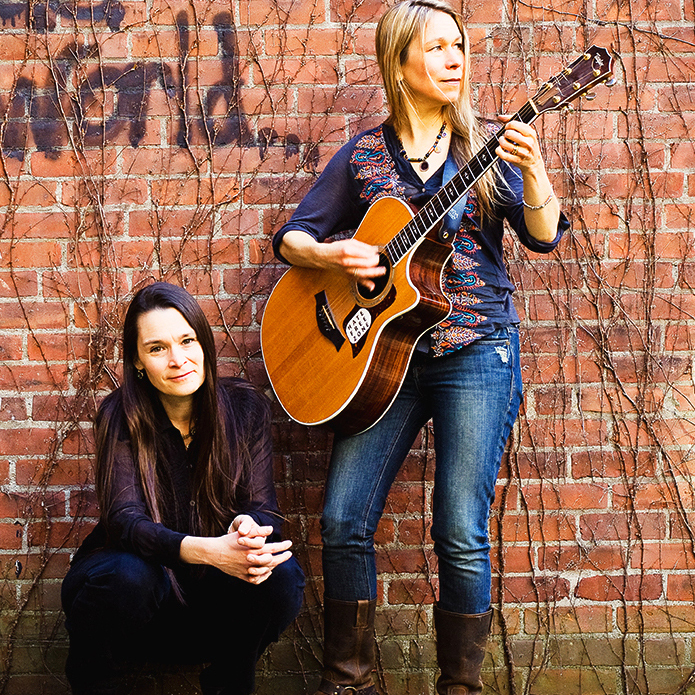 If you’re curious about some Nields history we haven’t covered let us know. It’s impossible to believe it has been 16 weeks! This week’s question was about travel, and we’re pretty happy with the winner. It was a broad question and we got a wide open answer. Thanks to those who took part, and we’ll see you for our final question of this incredible 17-week run on Monday.